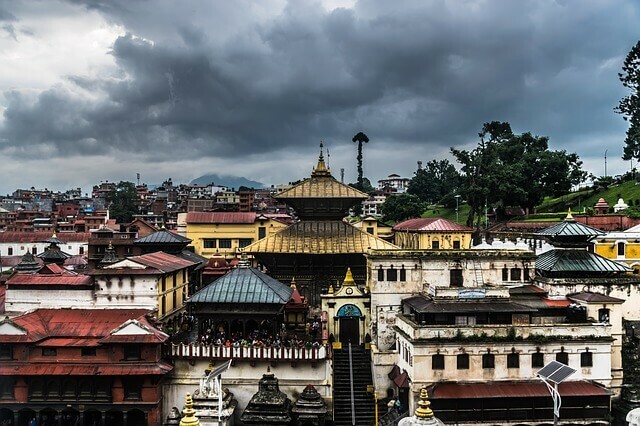 Nepal has earned the reputation of one of the best destinations for white water rafting. Cruising down rushing rivers of crashing waves and swirling rapids can make up excitement of a lifetime. 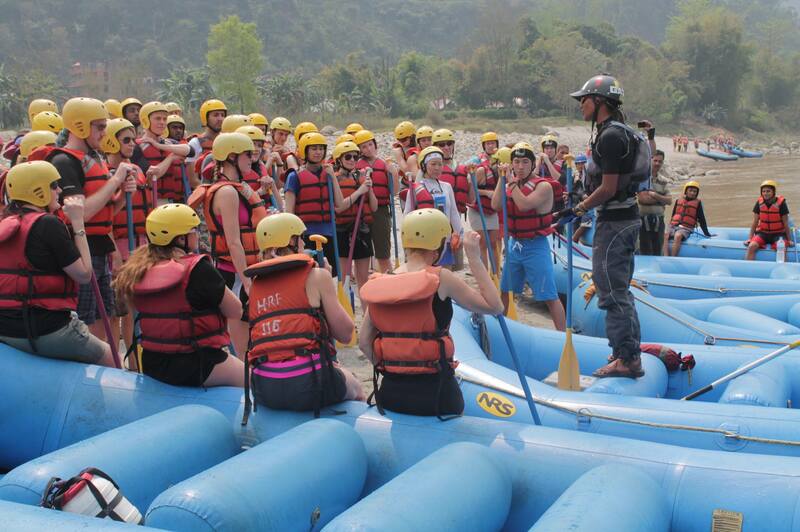 Rafting trips for some is the highlight of their stay in Nepal. The waters in Nepal offer something for everybody: Grade 5-5+ rivers with raging white water rapids for the adventurous, to Grade 2-3 rivers with a few rapids for novices. Rafters also have a choice ranging from two to three-week trips to trips of two or three days. Nepal is the best destination for rafting as well as best fishing sports for golden Masher. You can make plan for fishing from a day trip to 12 days trip, for the Fishing information please visit Himalayan River Fun site for full fishing information.